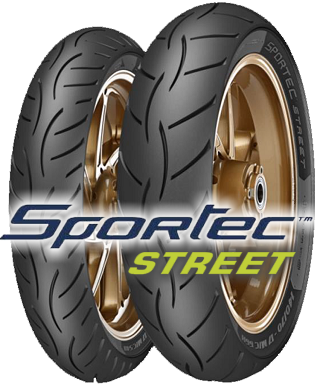 METZELER SPORTEC STREET - is a diagonal tire for lightweight 125 mopeds. It has the proven profile of the SPORTEC M5. High Silica is supposed to guarantee sufficient grip in troweling and wet conditions.